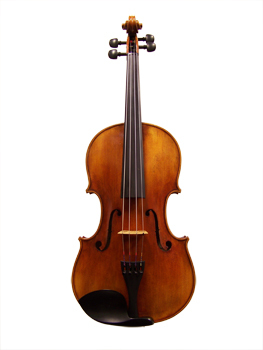 This viola is handmade in China from flamed Italian maple and spruce. An upgrade from the Snow SA200, the Snow SA300 produces a very mature, robust tone. Varnish is hand-applied, with subtle antiquing.